Alan Cohen Donor Pool – 61 lives saved! 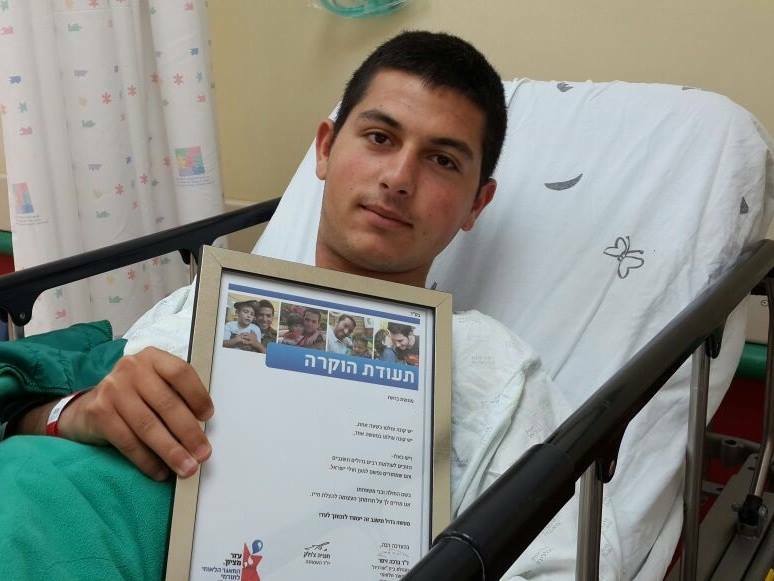 Damaghi Family Donor Pool, 2 transplants – 23 lives saved! David & Sarah Farajun Donor Pool, 4 transplants – 58 lives saved! 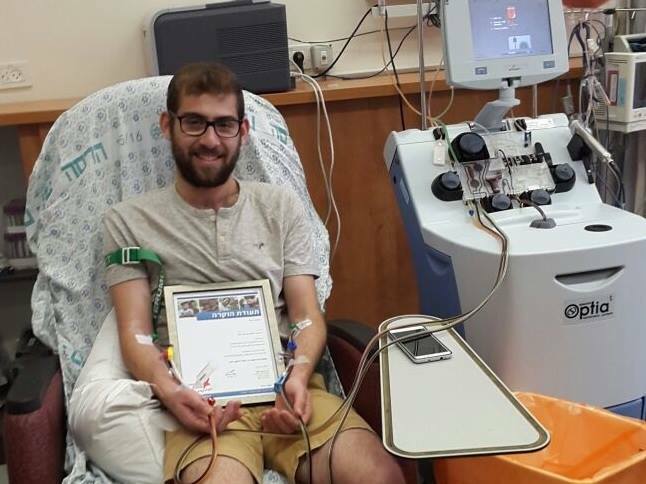 Givat Shmuel Donor Pool – FIRST life saved! David & Judy Hager Donor Pool – 20 lives saved! Lily Helfon Donor Pool – 2 lives saved! Hole In One Donor Pool – 11 lives saved! Don Marcos & Sra. Adina Katz Donor Pool, 4 transplants – 58 lives saved! 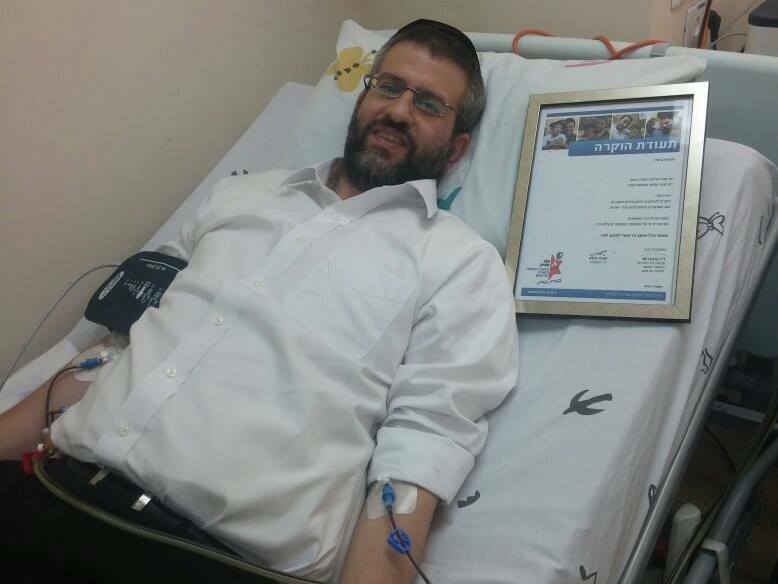 Levy Family Donor Pool – 2 lives saved! Ronald O. Perelman Donor Pool – 24 lives saved! Maurice & Vivienne Wohl Philanthropic Fndn Donor Pool – 17 lives saved! Next Next post: Next Stop: Meron!